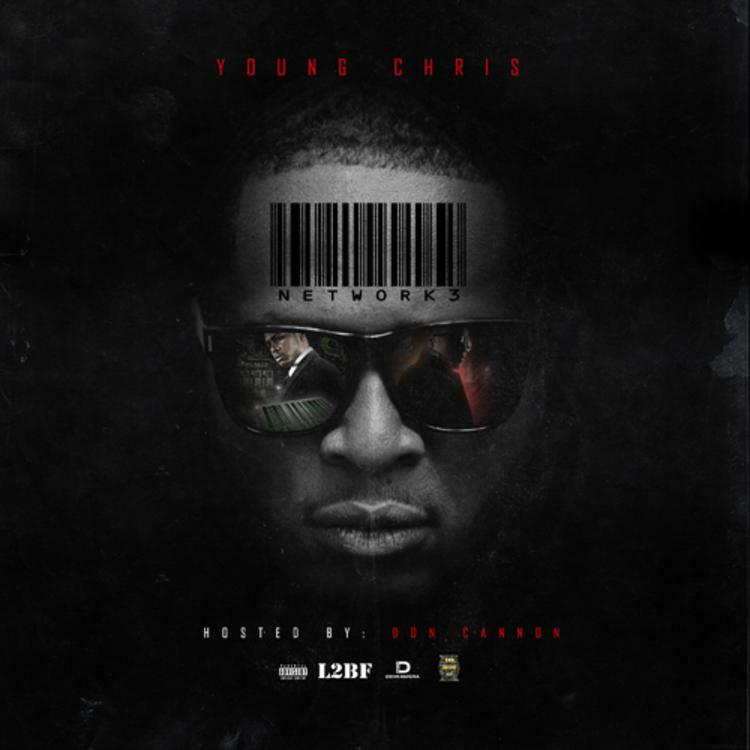 Download Young Chris' "Network 3" mixtape. 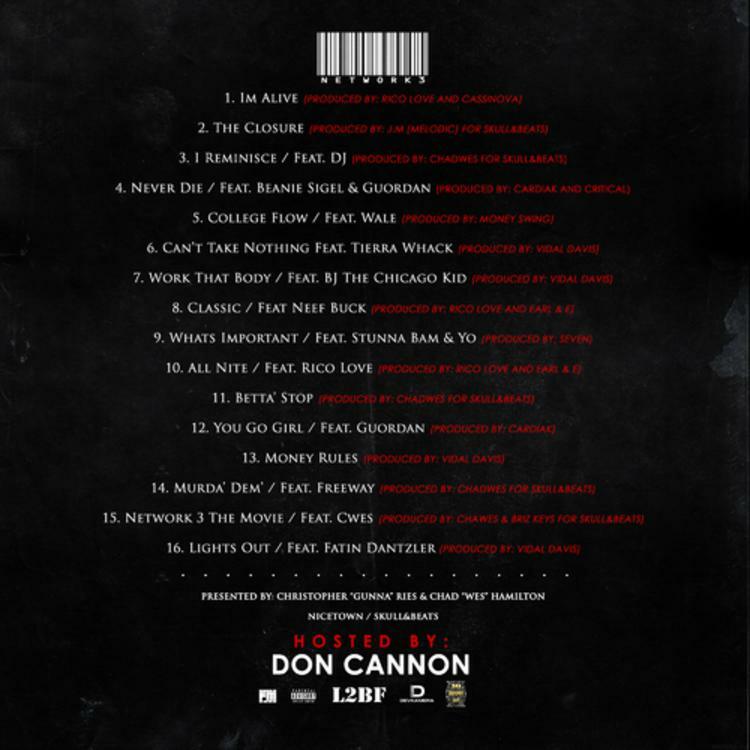 We've received no lack of new mixtapes over the last two days, from Gipp, to A$AP Ferg, Webbie, B.o.B and more. 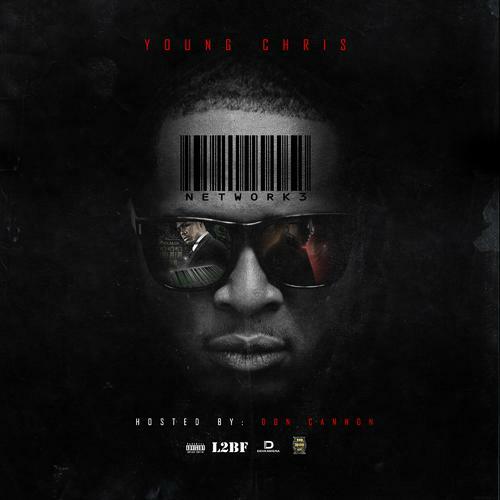 Young Chris gets on the mixtape giving with his latest project Network 3. The Philly native comes through with sixteen records, and appearances from Wale, Guordan, Beanie Sigel, BJ The Chicago Kid, Rico Love and more. 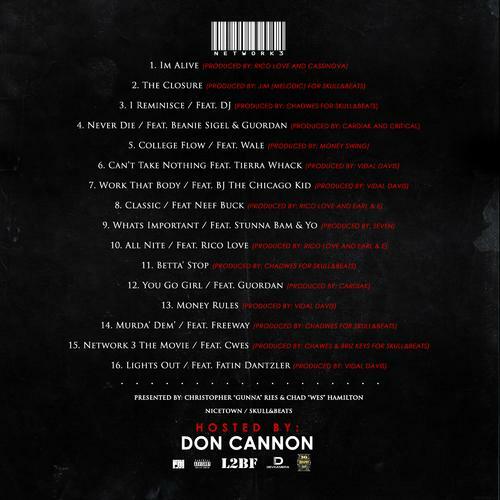 Production is handled by Cardiak, Rico Love, Chadwis, Vidal Davis and others. This follows up Chris' release from this past May, Gunna Season. Let us know if you're feeling his latest effort, and give it a download if so. Rate it up top.